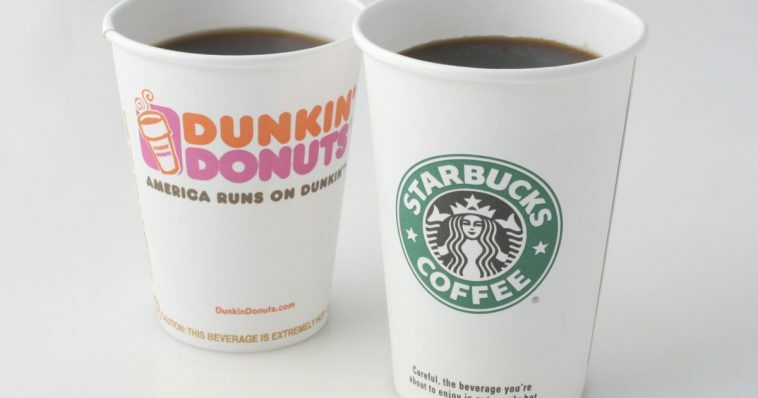 Starbucks Vs. Dunkin': Which Will Reign Supreme? It is one of the age-old debates synonymous to the McDonalds vs. Burger King or Chipotle Vs.. Q’doba debates. Whenever two big chain restaurants produce similar products, people will go head-to-head to tell you which one is better. Despite the large popularity of both coffee chains, there is a clear winner here, in my eyes. Below are my reasons to why Starbucks reigns supreme in the coffee industry. Do I need to mention anything else? Well if I must continue, then I will say that while Dunkin’ has the Coolatta, the far inferior version of the fan-favorite Frappuccino. Although the Dunkin’ version is less expensive, it is of significantly less quality. 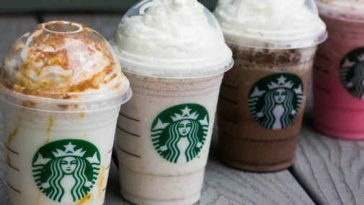 The Frappuccino has better flavors and tastes better overall. Starbucks is a much more sophisticated brand that knows how to promote itself. 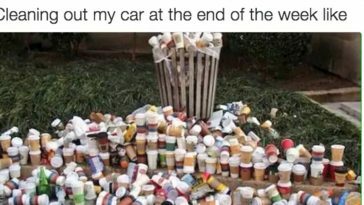 You feel much more pulled together carrying a cardboard cup than one made out of a styrofoam. 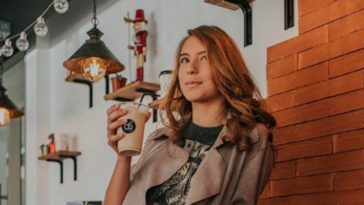 Starbucks is made for the white girls and workforce, not the truck driver – sorry, not sorry. Starbucks is far superior in atmosphere. The Dunkin’ customers are a grab-and-go group while someone walking into Starbucks can relax for a few hours in comfy chairs with a great playlist. They also offer free wi-fi, which helps a bunch with people like us who write on the go. 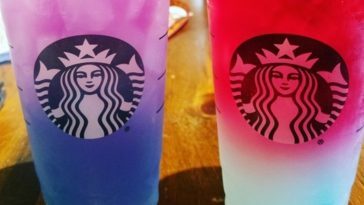 In addition, Starbucks also is great for on-the-go which makes it the best of both worlds! While Dunkin’ has many types of donuts and breakfast sandwiches, they do not have good variety outside of sugary snacks and breakfast food. No one would go there for lunch, while a ‘Bucks regular can pick up a great panini or fresh salad. 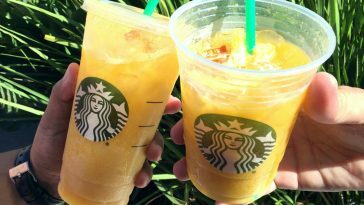 Starbucks also offers many different coffees, teas, and cold drinks, in comparison to the pure sugar concoctions and simple black coffee options at Dunkin’. Starbucks has a strong of familiarity as it can be found on every block not only in America, but also all over Europe. The chain is located all across the U.S. while Dunkin’ is mostly big on the East Coast. This allows everyone to share the same love for overpriced caffeine!